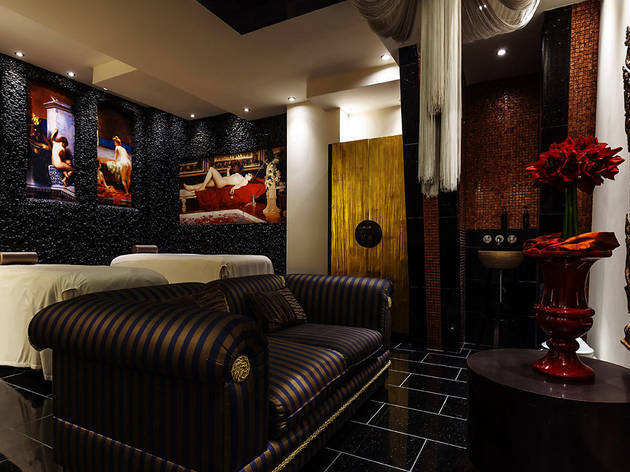 Venue says 'Aroma Retreat Offer' – 30-minute back, neck and shoulder massage with a choice of Oriental scalp or foot massage. From £79. Book now! This warm haven of peace and quiet is smack-bang in the centre of town. 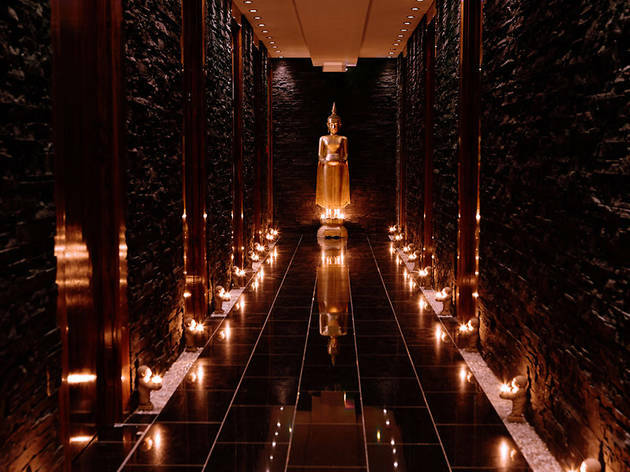 Just a two-minute amble from Trafalgar Square is where you'll find Thai Square Spa, a warm and welcoming haven of peace and quiet smack-bang in the centre of town. 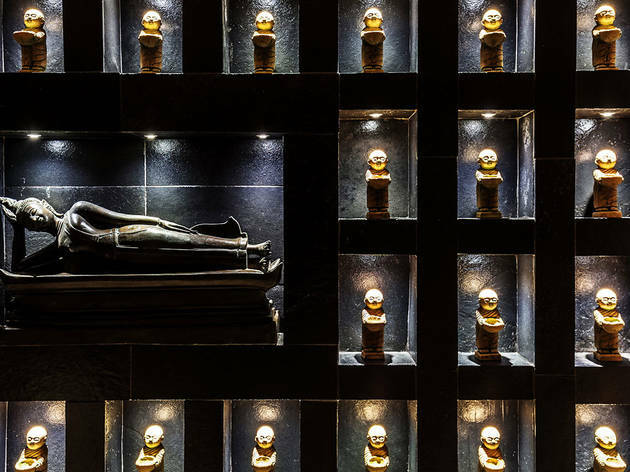 Glittering marble floors, sultry lighting and shiny gold Buddha statues, which can be found in nearly every nook and cranny, give the spa a lavish feel. 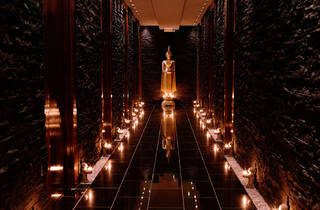 And though Thai Square isn't quite as luxe, modern or as big as some of the hotel spas nearby (like ESPA at the Corinthia or Akasha Spa at Café Royal) the staff are friendly and attentive, the atmosphere tranquil, and the treatment prices much more wallet-friendly. 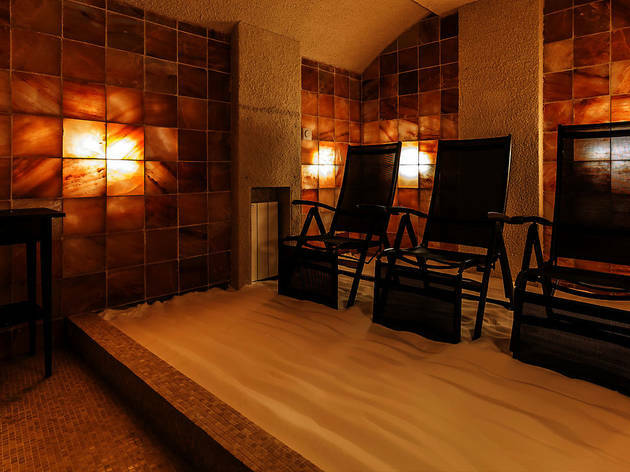 On the subject of treatments, the menu here is vast and includes everything from traditional Thai massage (as you'd expect) and skin brightening scrubs to detoxifying wraps and rejuvenating facials. There's a good selection of maternity therapies on offer, plus a handful of male-only treatments for jaded gents in need of a pamper too. 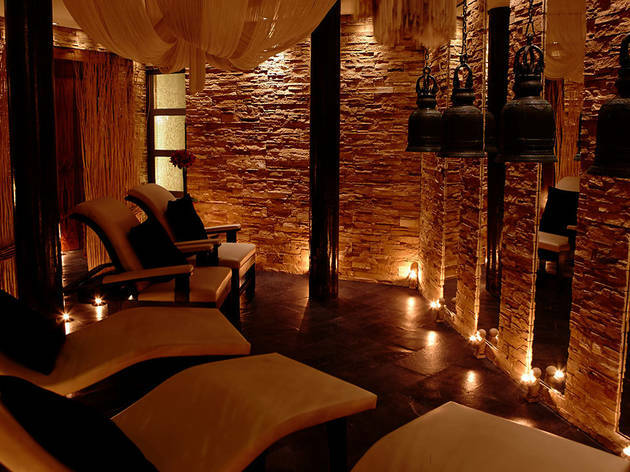 On my recent visit, I booked in for the Siamese Serenity Treatment. 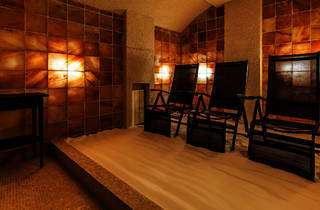 The two-hour full-body treatment aims to smooth and firm the skin as well as improve circulation in the limbs. To begin, my smiley, softly-spoken therapist coated me in lashings of silky Ylang-Ylang clay – this would supposedly nourish and enrich my pasty winter flesh. Once smothered, I was wrapped up in layers of thermal padding and then left alone to soak up all the goodness. One incredible power nap later (I was left for around 10 minutes, I think), I was unpacked, showered down and back in a horizontal position for my 'ritual massage'. This type of massage combines a mixture of Oriental techniques and is unbelievably relaxing. Bliss! 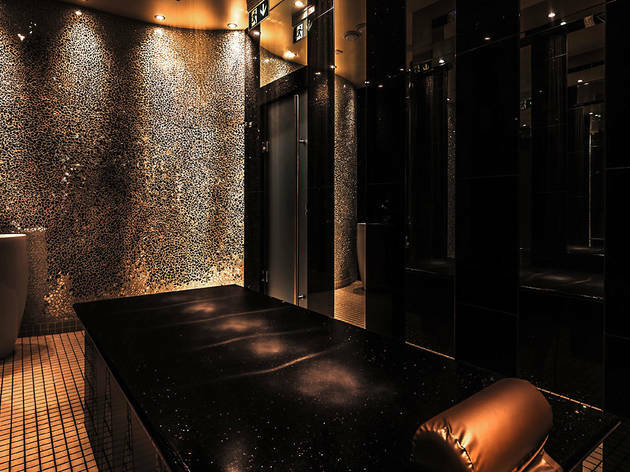 For a location just a hot stone's throw away from Nelson's Column, Thai Square Spa is impressively peaceful, and is the perfect escape from local traffic, tour groups and troupes of teenage exchange students. So, if you fancy a little indulgence inspired by the Far East, just hop on a tube to, err, central London. Who'd have thought it, eh? 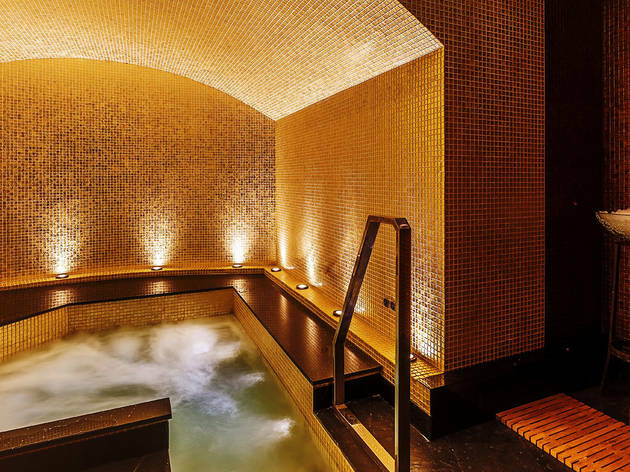 Just a stone throw from Trafalgar Square, Thai Square Spa is a true haven for luxury spa destination, guaranteed by awards from Good Spa Guide and World Luxury Spa. 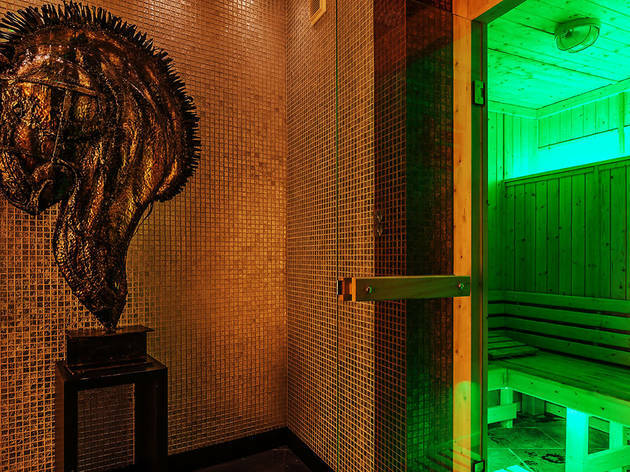 Originally a Victorian Turkish bath, the building’s rich history inspired the eclectic décor oozing Thai, Roman and Turkish influences that indulges every sense. Try our aromatic house specialty ‘bael fruit tea’ whilst unwinding in the two large relaxation areas to complete a decadent spa experience. 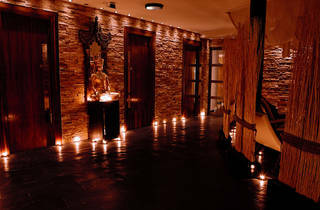 I had a lot of massages before in the past and visit Thai square spa recently found that was amazing!! !..the place is stunning like have been in Thailand.What a beautiful deco and spotless.the reception is friendly,the therapy is professional and helpful.What can I ask for more! !....I will bring my mate for her hen treatment soon. This place is disgusting. Don't go. I've written reviews elsewhere and they've lied to have them removed - but this place is dirty, I had all my things stolen and the staff were incredibly rude. Waste your money elsewhere. 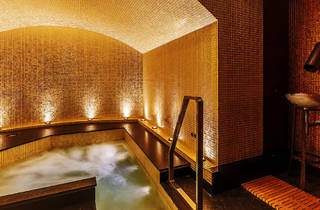 My visit to Thai Square Spa was truly ATROCIOUS from the moment I walked in til the moment I left. When I walked in on a hot June day, I was really thirsty so when I was greeted by the surly receptionist, I requested a glass of water, which she said I should wait for as someone would get it later. She then ambushed me for payment immediately before my treatments, which I found a bit strange. They then walked me down to the underground 'dungeon' like treatment rooms, where I was told to change into a robe and slippers and then moved to a private room. The massage therapist washed my feet in a bowl of dirty water, and asked me 'how many weeks pregnant I was' - (I'm not - and I wear a size 10/12). I was incredibly insulted but thought I'd just relax and the treatments would make it worthwhile. Unfortunately, the treatments weren't worthwhile. They were APPALLING. And I found myself wishing I had stayed at home and watched TV. I had a Thai Traditional Facial, a series of face masks and oils applied to my face, which made me feel like my face was on fire. It was truly, truly horrible and I spent about 20 minutes in the bathrooms itching uncontrollably. It gave me the worst skin of my entire life - bright red, inflamed, itchy and falling off. I had also booked a £55 Oriental Head Massage, which was basically one of the staff poking at my head for about 10 minutes. 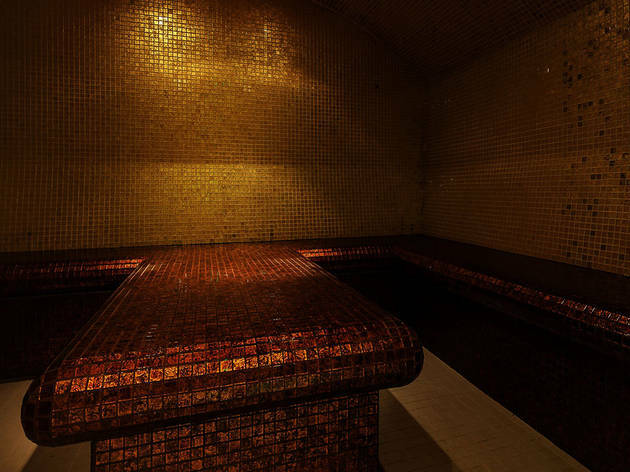 It was not relaxing, it was not enjoyable, and it was incredibly overpriced. I was so disappointed that I asked to see the manager after my treatments were finished and explained to her what had happened. She was incredibly rude and said that 'no-one else had ever had a bad experience' with one of their facials - completely ignoring the fact that I was standing there in front of her, nearly crying with the reddest, most painful face in the universe. I argued with her and another receptionist for about half an hour and they still wouldn't give me a refund in spite that the fact that they had completely ruined my face! At first they offered me a voucher for another treatment (as if I was ever going to set foot in that place again) but eventually they gave in and refunded me for the head massage. 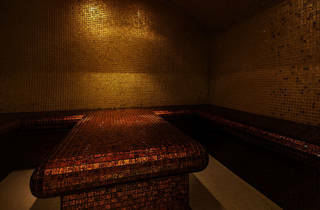 Needless to say, I will NEVER be going back to Thai Square Spa - thanks to the rudeness of the staff, the APPALLING customer service, the terrible quality of the treatments and my probably forever-scarred skin. I got stared at the entire way home and was so embarrassed - definitely NOT the relaxing experience I was hoping for. Please don't go here, protect your wallets and your faces. Had one of the best massages I had in long time. 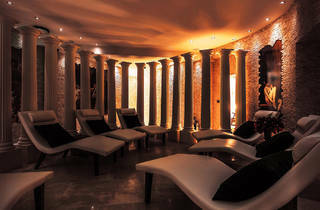 This place has nice surroundings and the therapists are highly professional. 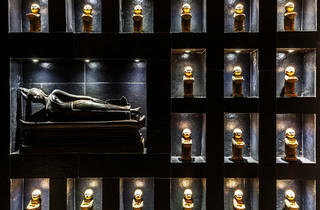 If you are looking for something extremely relaxing, then Thai square is a must visit. I have one of the best massages I ever had in my life here. Amazing !!!!! Great. Love decor. 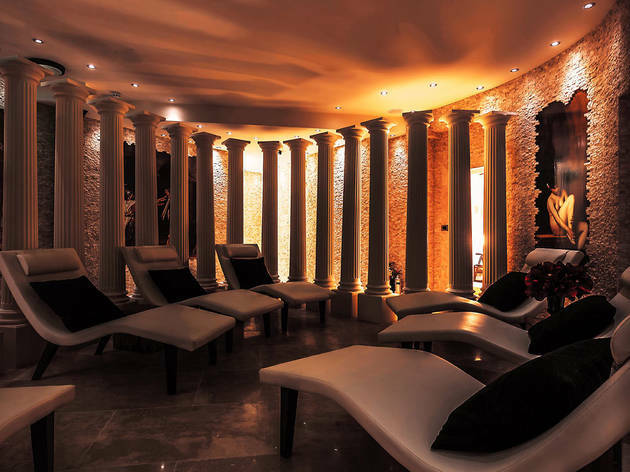 Amazing treatment. Now it is my little haven in the crowded Covent garden. Went To Thailand. Had a very good time there. This place reminds me the good time I had there. Now it is my little Thailand in covent garden. 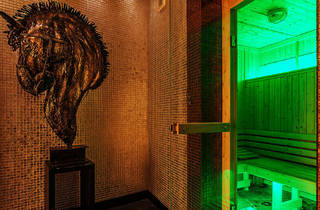 You should avoid this overpriced place, it looks beautiful but besides the decor,therapy treatments are fare bellow expectations . 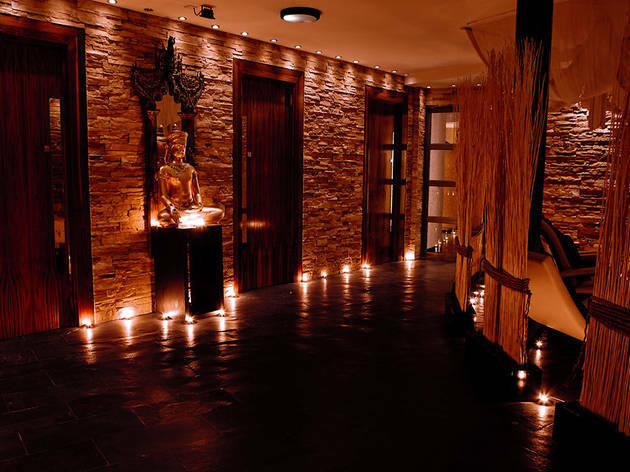 I usually visit Thai Square Spa in Covent Garden 2-3 times a year, when on business in London, even sometimes bringing friends and family. I am sad to say, I will not be returning. 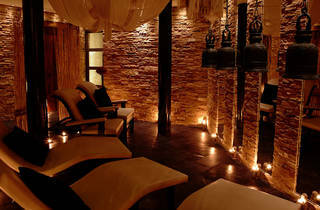 I went to the spa today to get the herbal massage, which I've gotten before, and loved on earlier occasions. Today's was the worst massage I've ever had: The "therapist" clearly had no idea what she was doing, or where the muscles begin and end on the human body. She just generally rubbed oil on me, in a frantically fast tempo. I was left anything but relaxed, and with a sore back, as she pressed on the bone a few times as well. When I complained to the front desk, she offered me a £8.50 discount on my NEXT visit?! I would think, that when I pay £85 at a professional spa, there should be a guarantee of professional treatment -they should either offer me a partial refund, or at least offer to book me a complimentary massage with a proper therapist later in the week. I'm sad to say, neither I nor my friends will be returning to Thai Square. 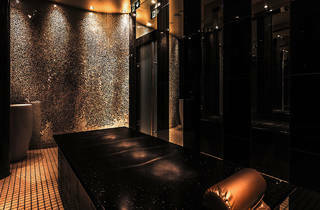 what can i start....I have massage all the time but here Thai square spa is something different. It feels like I enter to another world. I love Thailand THATS WHY I LOVE THIS PLACE. Quite consistent with their style, it is not super luxurious but it is nice, cozy and inviting. My masseuse was very professional and extremely kind. She 100% in giving me the best ever massage, I had a deep tissue massage and she knew what she was doing. The Spa it's in Covent garden in a very discreet street, if you are around the area and needing an excellent massage this defenetly it is the place to ring.